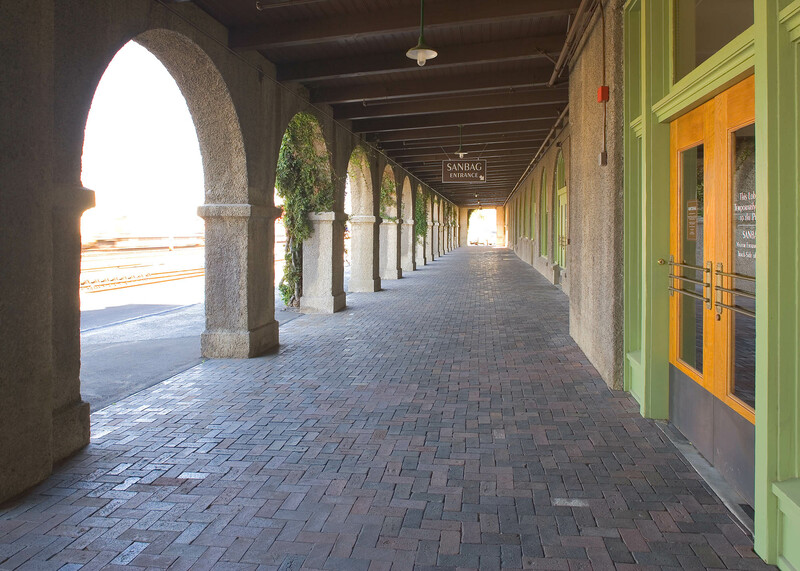 Soltek’s renown as one of the State’s preeminent historic building renovators was enhanced by its restoration of the historic Santa Fe Depot in San Bernardino, CA. 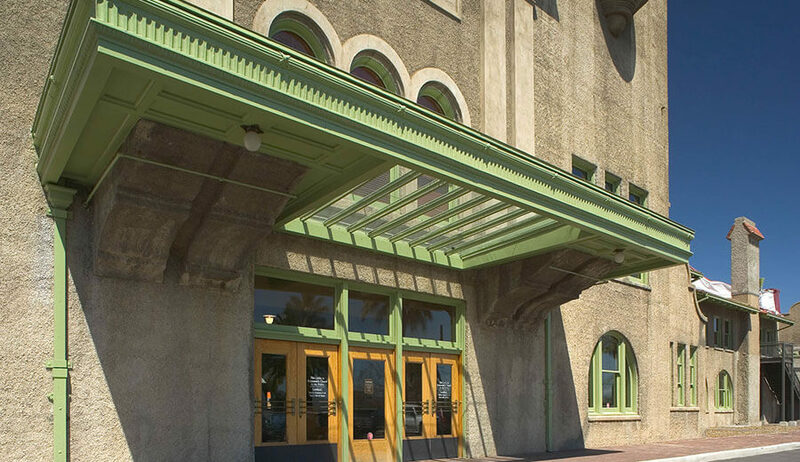 The project involved the rehabilitation of this architecturally significant passenger rail terminal originally built in 1918 in the Mission Revival Style. 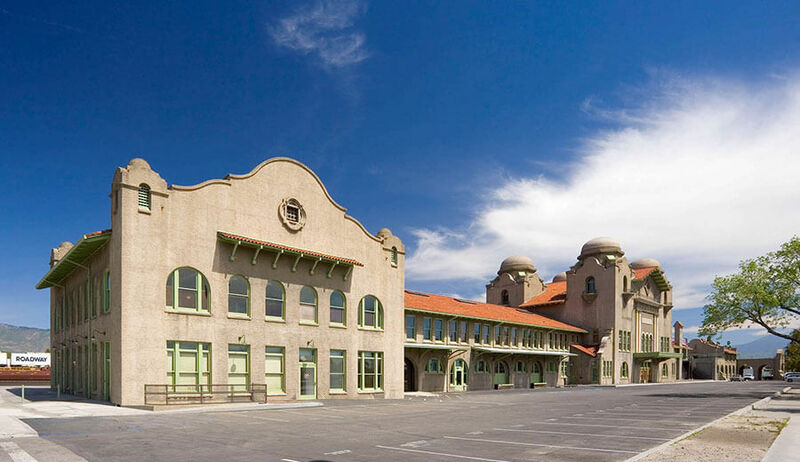 The two-story, 58,000 sq. 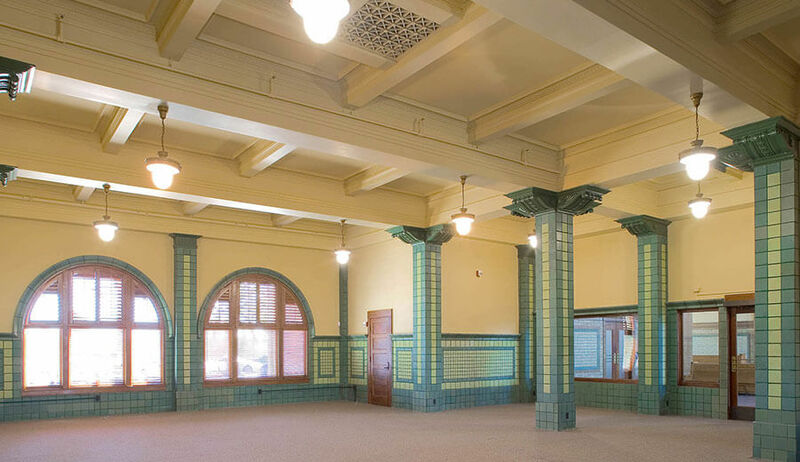 ft. structure includes a large attic and basement and is located on a three acre site. 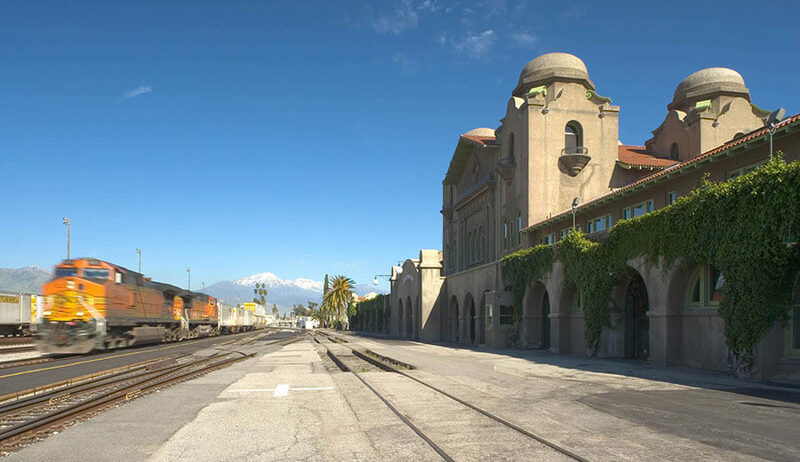 The station has seen heavy use throughout the 20th century, and remains quite active with service for Amtrak and as the eastern terminus for the Los Angeles Metrolink line. 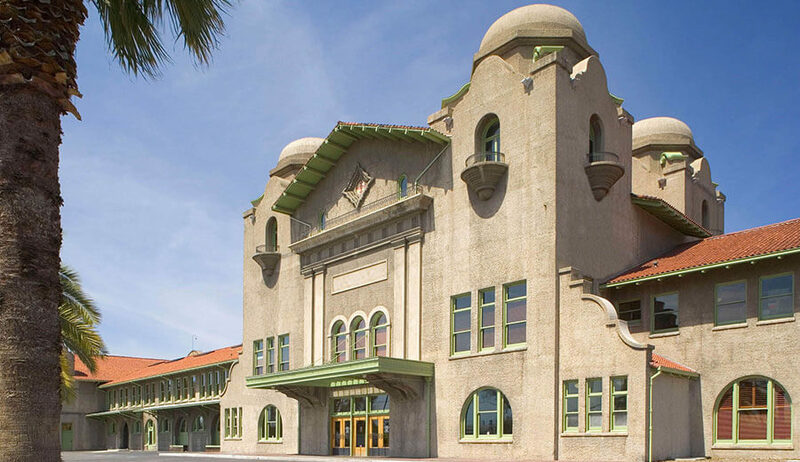 The scope of work included the removal of existing hazardous materials, seismic retrofit and structural enhancement, and the complete replacement of all mechanical, plumbing, electrical, fire sprinkler, alarm, and security systems. 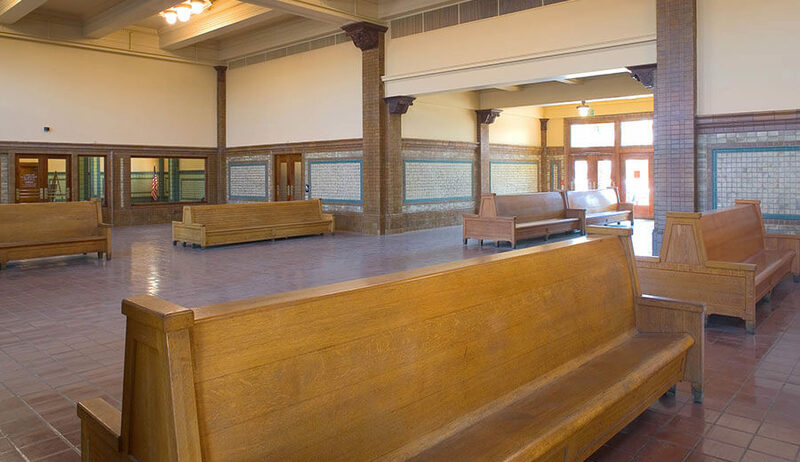 Additional improvements included the installation of new stairs, elevators to the second floor, a new wheelchair lift, and ADA improvements. 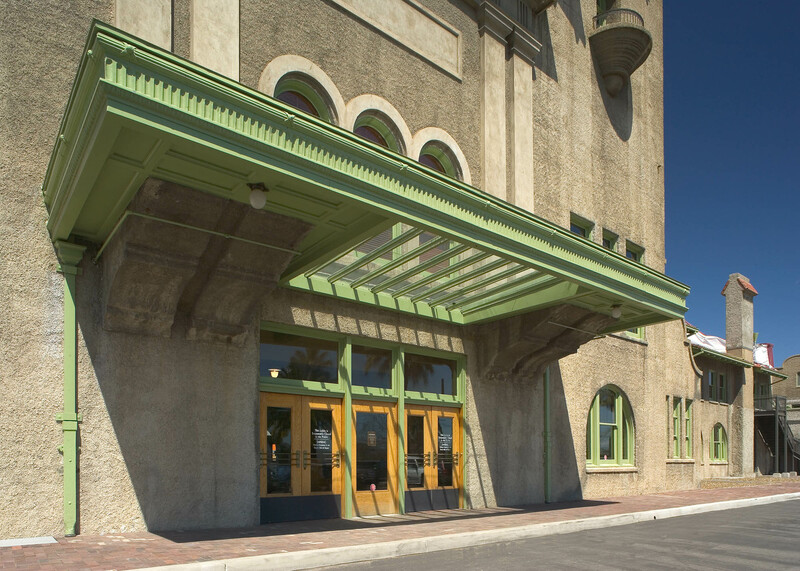 The renovation effort aimed to reuse as much of the original building fabric as possible, requiring the renovation of historic doors and windows, historic lighting, flooring, wall finishes, marble and tile, and re-pointing of brick. 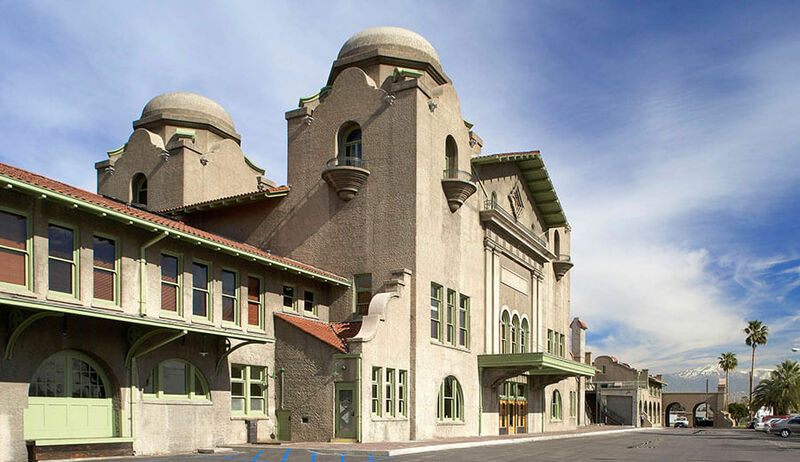 Awards: The project has been the recipient of numerous awards for excellence in preservation and rehabilitation, including two California Preservation Foundation awards as well as the Excellence in Transportation award from Caltrans.